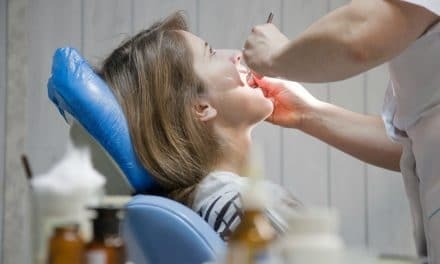 Home » Health » Oral Healthcare » How Often Should You Change Your Toothbrush? Most dentists recommend changing your toothbrush every three months, or when it shows wear. You should always keep it in a dry environment and never share it with anyone. A toothbrush is one of the most essential items of personal hygiene that we use on a daily basis. It is associated with thousands of bacteria, and the care you give it impacts your oral health. It may be something you barely devote time to in the entire day, but caring for the brush is more important than it sounds. Moving ahead, you will read about other measures to care for your brush and make your brushing most effective. Ideally, you should change your toothbrush every three months. But if the toothbrush bristles show wear or fraying, change the brush at that time regardless of how long it has been. If you overuse your brush, the brushing efficacy will reduce, as the sharpness of the bristles decreases and they begin to wear. The tendency of bleeding gums increases with worn out bristles. 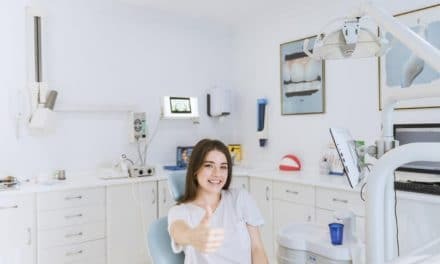 As the brushing becomes less effective, this means that the plaque and microbes are left behind on your teeth, increasing your chances of developing decay. When you are using an electric toothbrush, change it when the head shows wear, or the speed of the rotation decreases due to battery drain out. If you have been sick, or have traveled to a place where you have been around sick people, it is advised to change your brush as a precautionary measure. Children are more aggressive while brushing, using a vigorous brushing action. Their toothbrushes may have to be changed more often as compared to adults. We have a choice of toothbrushes available in the market today, just like we have ample choice in most personal items. Toothbrushes are available to cater to all types of dental problems, assisting your dentist in your treatment. The main factor that separates a toothbrush from the other is the size and the hardness of the bristles. Most dentists recommend that you use a soft bristled brush. The reason is quite simple- harder bristles are abrasive to your teeth and gums. The size of the brush you use depends on the size of your teeth and your mouth opening. Small-headed brushes are suitable for most of us since it is then easier to access the posterior teeth. Even the inner surfaces of all teeth become difficult to reach with a large headed toothbrush. Powered toothbrushes are particularly more useful for those of you who do not floss regularly. The principle is the same for best results- replace the head when it shows wear. Special brushes like interdental brushes are available to enhance the benefits of brushing. Interdental brushes are much smaller, and they have very fine bristles. These help you to clean the areas in between teeth, which sometimes may remain untouched by regular toothbrushes. Patients undergoing orthodontic treatment and wearing braces can use these special brushes. 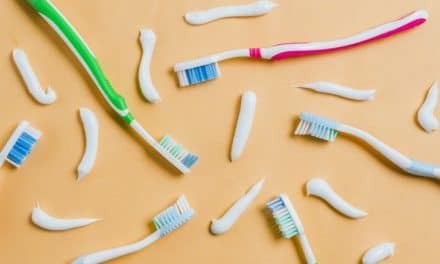 We probably have no idea how many small bacteria can travel from your mouth to your brush and even your brush to your mouth. More so, these microscopic organisms can move even from other household items to your toothbrush. Follow one golden rule without exception- Never share your toothbrush. Regardless of whether it is a family member or a spouse or anyone else, sharing a toothbrush is unacceptable. Millions of bacteria can travel this way from one person to another. Once you have finished brushing, keep the toothbrush upright and leave it out to dry. In a dry environment, the microbes will perish, contradictory to the moist conditions where they thrive. Store your brush away from other household items that you think may be contaminated. Do not cap it with the plastic caps, as these are conducive conditions for bacteria to grow. For frequent travelers, it would be best to use disposable toothbrushes on trips. You must lay equal importance on your brushing routine as to your dental visits. 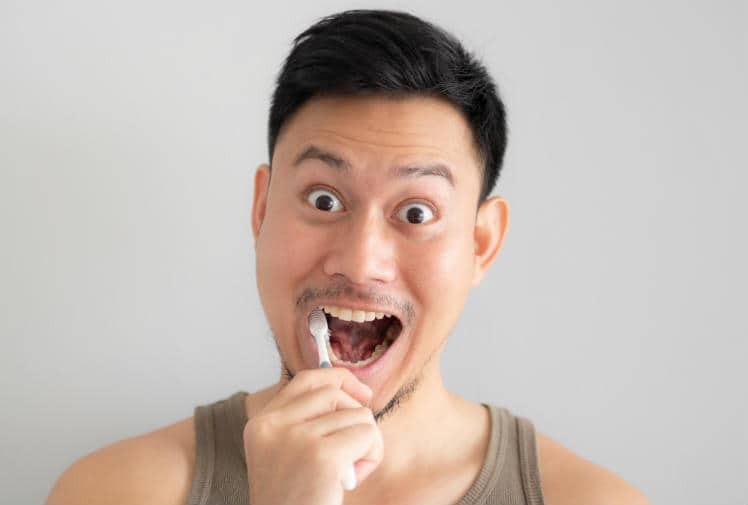 Disciplined and correct brushing is one of the easiest ways to keep your mouth healthy, and that begins with taking good care of the brush you use. You can consult your dentist to clear any doubts you have about your toothbrush. Don’t overuse it or exhaust it beyond its capacity. Remember three months is the recommended time to change your brush, but you must do it sooner if you feel the efficacy has tapered. NextWhat is an Oral Fibroma and How to Treat It?